Our philosophy is to provide clean,safe and affordable housing to the general public. We offer a great diversity of rental units through Sarasota County and Manatee County: apartments of various sizes, duplexes, town-homes, villas, houses... This allows for easy upgrading or downsizing within our clientele base. Our tenants will experience a sense of stability knowing that we not only own, but manage and maintain our properties, There is little outsourcing, Our entire team is committed to meeting our tenants' needs. As a result, a high percentage of our business is from repeat customers and referrals. Harvey Vengroff is a successful entrepreneur and the founder of Vengroff Williams. Along with his partners he built a billion-dollar business in billing and credit collection, servicing many of the Fortune 1000. Harvey worked with VW for 50 years while pursuing ventures .. Prior to joining OSH, Mark was the CEO of Walker Advertising, a company owned by the Private Equity firm, Clearlight Partners. Walker is the largest legal advertising agency in the country that helps legal firms market and grow their practice. Employing 128 people, Walker..
Travis has managed low-income rental properties for over a decade. With experience in every facet of the business, from lawncare to rent collection, he manages a successful team that maintains over 1800 safe, clean, and affordable apartments..
Harvey Vengroff is a successful entrepreneur and the founder of Vengroff Williams. Along with his partners he built a billion-dollar business in billing and credit collection, servicing many of the Fortune 1000. Harvey worked with VW for 50 years while pursuing ventures in numerous industries. He acquired a distressed boat manufacture and turned it into one of the largest in the country before its sale, he acquired a distressed construction company, built multiple nuclear power plants and sold the business back to its employees, and he also started over a dozen new businesses that made 19 additional people millionaires. Prior to joining OSH, Mark was the CEO of Walker Advertising, a company owned by the Private Equity firm, Clearlight Partners. Walker is the largest legal advertising agency in the country that helps legal firms market and grow their practice. Employing 128 people, Walker Advertising handles the full marketing cycle, from filming, editing, placing media buys, and managing the consumer inquires through a 24/7 bi-lingual call center. During Mark’s tenure with Walker Advertising, the company grew 18% in revenue to $45M over a 14-month period. After OSH acquired its forth property, Mark joined the company to build its capabilities, infrastructure and scale the business for growth. Prior to joining Walker Advertising in April 2016, Mark formed a medical lien finance company called, WestStar Group. Over a three year period, as CEO, Mark set up five personal injury provider networks located in Florida and Colorado called, MeritBridge. MeritBridge provided underinsured and uninsured accident victims with the ability to gain access to quality medical treatment. WestStar underwrote the medical liens, advancing funds to the medical providers and then recovering the outstanding funds after the claim was settled at a premium. WestStar was later sold to First Financial Asset Management, the country’s largest holder of medical receivables in the country. Mark was the CEO of VWA for 9 years and was responsible for VWA growing the receivable management business from a $10 million in revenue to managing over $32 billion in assets, with 1,100 employees and offices in 19 countries. VWA sold its Order to Cash (O2C) assets to CapGemini on November 1, 2011, who then became one of the largest BPO O2C outsourcing firms in the world. As one of the pioneers in the AR outsourcing industry, through Mark’s leadership, VWA provided services to some of the world’s largest companies: GE, Oracle, 20th Century Fox, Disney, Blue Cross, PacifiCare, and Yamaha. Mark’s leadership, analytical style and engineering mindset placed VWA in a role of advisor and solution provider to many of the largest Global Finance organizations. Widely recognized as an innovator in the way receivables are managed by global organizations, Mark was honored by Collection Advisor Magazine for three years in a row as one of the 50 most influential professionals in the collection industry. He has been quoted in publications including Credit Today, Collection Technology News and Recovery Advisor on a variety of business issues such as outsourcing and receivables management trends. He is the author of Successful Outsource Implementation and has been a frequent speaker at business and industry events such as the Billion Dollar Forum Series, and Hackett Advisory Group. Mark currently sits on the Board of Directors for Walker Advertising, and RJE International. 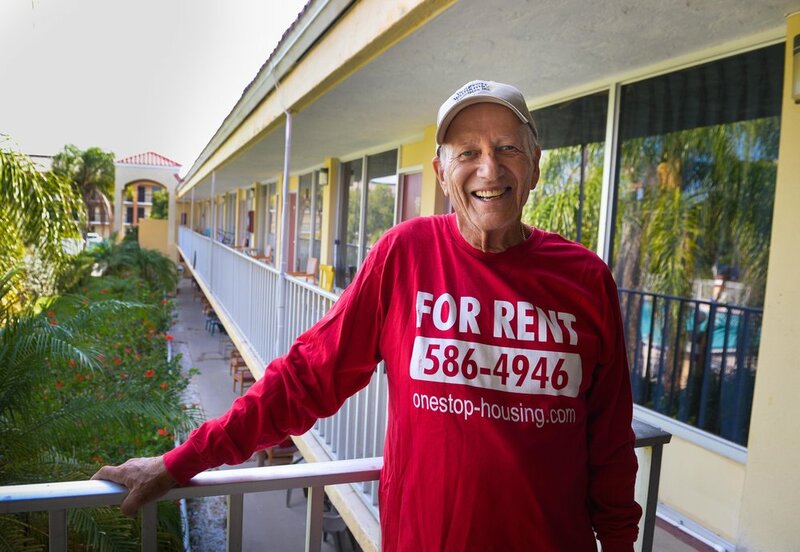 Travis has managed low-income rental properties for over a decade. With experience in every facet of the business, from lawncare to rent collection, he manages a successful team that maintains over 1800 safe, clean, and affordable apartments. A 3rd generation debt collector with over a decade of experience, Travis helped transition fortune 50 corporations from ineffective offshore call centers to low-cost specialists centers within the US. Working with clients like Tyco Security, G4S Security, GA Pacific, the American Stock Exchange, and Six Flags, Travis implemented bold AR strategies that significantly increased collections rates and reduced consumer complaints. Travis still serves on the Board of Directors for Vengroff Williams Inc, one of the world’s largest debt collection agencies, and helped redefine industry standards for Victim of Crime debt collections and Rx debt collection in the south-east. Travis also manages the most diverse publishing company in the world, which is being honored by the Guinness book of World Records for its book sales.